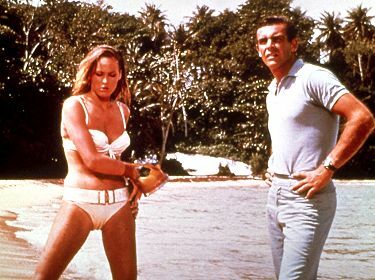 James Bond is an icon, a film star and a spy. The British spy that first caught the worlds attention with Ian Flemmings classic spy novels, where he faught the evils of the world and risked it all to save the day. Now you can find James Bond Collectables on Collectables Now – you can get some classic 007 film props, Bond autographs and even some classic items like costumes and original film cells from the movie recordings. All in All James Bond collectables are bond to fit well in any home, and with his latest film soon to be launched – they are not likely to do anything but go up in value! Lord of the Rings – Who Will collect the ring? If you haven’t yet seen the awesome trilogy of films that is the Lord of the Rings then where have you been? 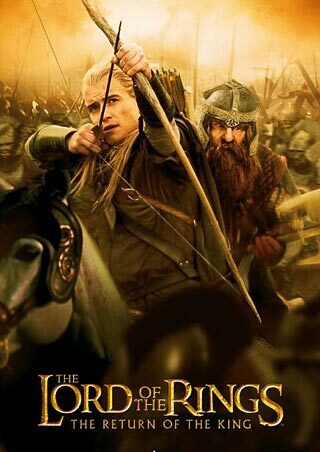 Heralded as one of the most epic stories, battles and all round entertaining recreation of a book since the beginning of film the Lord of the Rings Trilogy is the ultimate in fantastic fantasy films. With great films come great collectables, Lord of the Rings (abbv. LOTR) is no exception, there are some very excellent LOTR – Lord of the Rings Collectables out there and we have the best selection available online today. Tolkien’s wonderful book became one of the biggest hit films ever..read more about it on our Lord of the Rings pages. 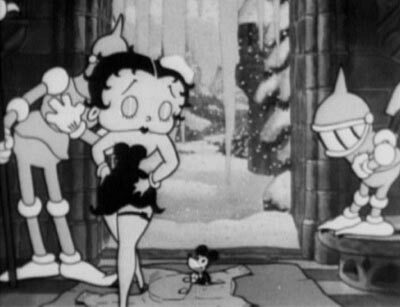 Betty Boop is a cartoon charector that not many of us can forget, and the first cartoon charector to have sound used with the cartoon. Betty Boop collectables can be enjoyed by all the family, mothers want to be he, fathers strangely like her and kids find her funny. A well known cartoon charector that is funny and a good investment.